This month’s featured artists are Tregua and Colectivo Panamera, two very unique bands full of talent. 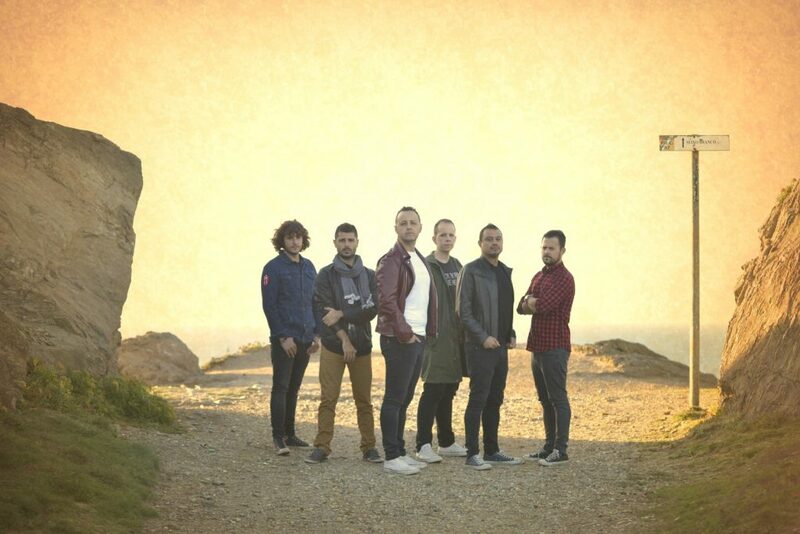 This Pop-Rock band, composed of Mario García (guitar and vocals), Rubén Rodríguez (keyboards), Adrián Torreira (guitar), Miguel Vieites (drums) and David Ruiz (bass and backup vocals) was started in the year 2008 and launched in the year 2009 with their debut demo, “Nunca Es Tarde” that sparked the attention of many with their powerful sounds. The band released their latest album titled “TREGUA” in early 2017 with record label Rock Estatal Records. The band is currently on tour throughout Spain, sharing their latest album with the world. Nacho Taboada, Pepe Curioni and Vanja Polacek make up the three brilliant minds of Colectivo Panamera, a group that creates songs from their own repertoire with the beloved melodies of Cumbia, Calypso, Rumba and other wild rhythms combined with an authentic Rock sound that echoes across the globe. Currently working on new material, the band expects to release a new music video and album in the year 2018. 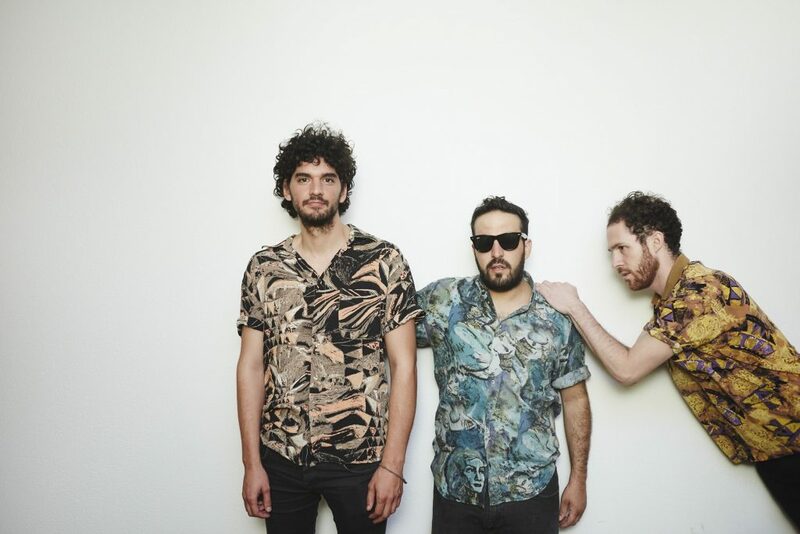 Colectivo Panamera provokes a feeling of happiness and the need to dance with their lyrics about humanity, love, heartbreak and personal journeys.